Let us know if this is a New pool (has never had a cover before) or if this will be a Duplicate Cover (made from your existing cover pattern). Upload pictures with your request to assist in identifying items. 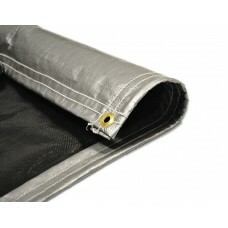 Pool Cover – 6 OZ Black & Silver Grommets on the hem all sides. Normally attached by rubber str.. 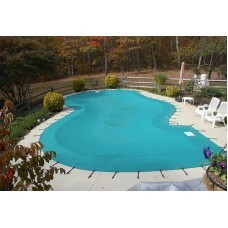 Pool Cover – 13 OZ Solid Vinyl Grommets on the hem all sides. Normally attached by rubber s.. 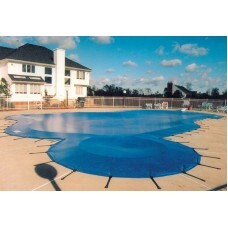 Pool Cover – 18 OZ Solid Vinyl Grommets on the hem all sides. 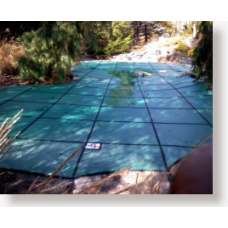 Normally attached by rubber straps to..
Anchor 5 Star Solid Vinyl Pool Cover 14 OZ Solid Vinyl Pool Cover with Pump. 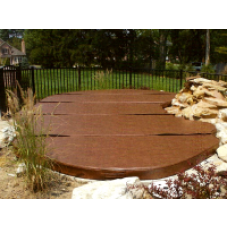 Utilizes Adjustable St..
Anchor Cross Star Solid Vinyl Pool Cover 14 OZ - Duplicate Replacement Solid Vinyl Duplicate ..
Anchor Classic Solid Vinyl Pool Cover 14 OZ Solid Vinyl Pool Cover. 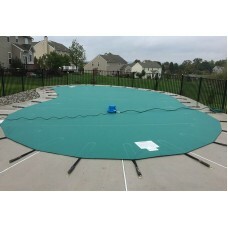 Utilizes Adjustable Straps Conn..
Anchor Tuff Stuff Solid Vinyl Pool Cover 18 OZ Solid Vinyl Pool Cover. 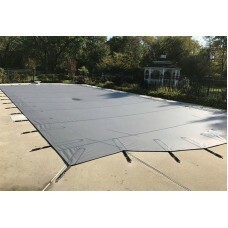 Utilizes Adjustable Straps C..
Rayner Solid Vinyl Pool Cover 13 OZ Solid Vinyl Pool Cover Utilizes Adjustable Straps Connected to ..
Rayner Premier Spa Cover Solid Vinyl Spa Cover with 2 lbs. EPS Foam. Go to Request Quote a..